In the past few years, a number of social media tools and features have stood out and are still constantly used by fans today. There are seven top social media trends to look out for in the coming year. Some of these are quite new while the others have been present for years but continue to show their advantages when it comes to marketing and gaining new followers. 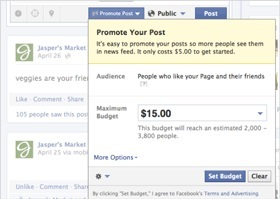 Facebook recently allowed marketers more liberty to advertise using promoted posts. These are offered at lower rates so that more businesses can engage with target customers. 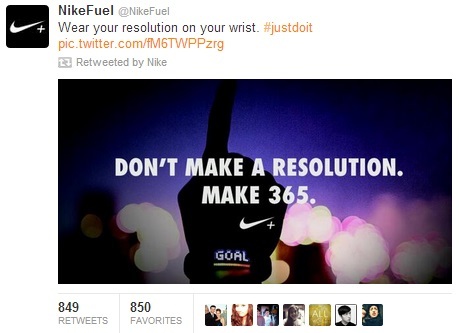 Advertisers can use posts that are at least three days old. Posts that used to be popular can be adjusted and improved at a small cost so that marketers can take advantage of its previous popularity and engage with more users in the process. Evaluate the results using a third-party app. 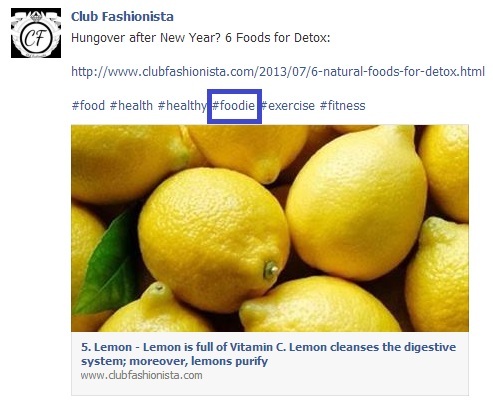 Hashtags have been introduced on Facebook in 2013, although these have been present in other networks for years. Now, users can easily join conversations that they are interested in as well as meet others who share the same interests.Advertisers can get huge traffic and draw the right customers to become loyal followers. Wendy’s and Samsung have been very successful in their hashtag campaigns this year. These are applications that will help marketers gauge how well their campaigns were by tracking the results and allowing business owners to compare. 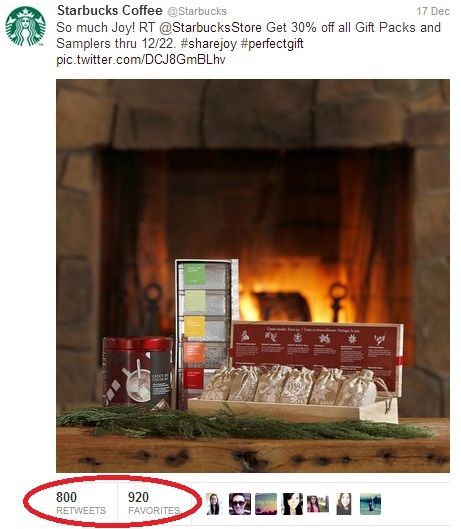 You can determine the actual tweets and total reach generated by hashtags and other social media features. You can also read actual posts and replies by other social media users. Improve the quality of future campaigns by learning from the information acquired from third-party apps. Mentions, tags and other more creative types of content can be used to show how much you appreciate participants in social media events and activities. There are companies that even come up with videos or memes to thank their loyal followers. 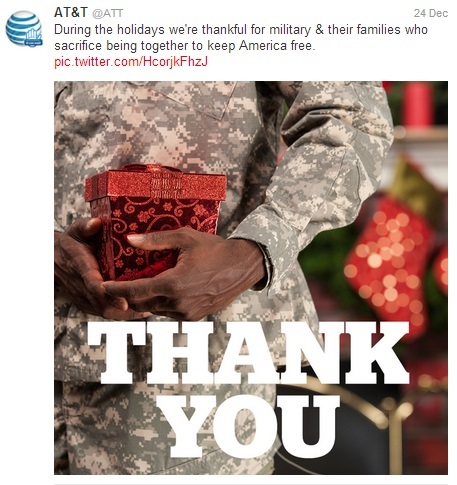 AT&T thanked their fans by coming up with a video and providing rewards and benefits to the most loyal followers. This increases hype as well as helps you maintain your best customers. According to several social media studies, using visuals and graphics will increase engagement significantly. Facebook users are more likely to respond to advertisements and posts if these include photos or videos. The approach has been used for several years but you can continue incorporating these images in 2014 and expect great results. Customers prefer advertisers that continue to show care and support even after they purchase or join social media events. Use the different tools and features on Facebook to directly engage with users. Provide after-sales support and reply quickly to questions and private messages to show your concern. Also talk to key individuals constantly and join their online activities to spread brand awareness. Many studies show that mobile content is now more efficient and effective in driving sales ideas to customers compared to traditional advertising. People in 2014 are expected to use their mobile devices and smart phones more when getting information so social media marketers should ensure that promotions and advertisements are available and visible on Facebook and compatible with the devices that customers are using. Staying updated with the latest technology and trends in social media advertising will render excellent results in 2014.